If you’ve been looking for a way to refresh your everyday Annapolis, Highland Beach, and Hillsmere Shores drives, you certainly can’t go wrong with the 2019 MINI Cooper Signature Line Hardtop 2 Door. In the event that you would like to get a closer look at what this fine automobile can do, the MINI of Annapolis team has put together this 2019 MINI Cooper Signature Line Hardtop 2 Door review, in which you’ll find several of its impressive highlights. Follow along to find out if this is the car for you! Under the hood, you’ll find a fully capable engine that’s worthy of any challenge that comes its way. It’s able to supply you with a full-bodied 189 maximum horsepower, as well as a maximum of 207 lb-ft of torque. Next, we’ll move to the interior. The Hard Top 2 Door seats a total of four adult passengers with ease. It also contains plenty of stowing potential, with 8.7 cubic feet of cargo-area capacity when the rear seats are upright. This space expands to a maximum of 34 cubic feet when those seats are folded down. The 2019 MINI Cooper Signature Line Hardtop 2 Door is equipped with several modern amenities that are designed to enhance your entire driving experience from start to finish. This vehicle comes standard with a media display that makes use of a 6.5-inch screen, and comes available with an 8.8-inch touchscreen with even easier access to the various controls. The MINI Cooper is quite efficient at keeping everyone onboard completely charged and connected. It does this partially with an available Wireless Charging feature, freeing the vehicle’s interior of excess charging cords. Two more points of interest include Apple CarPlay™ and Android Auto™, which allow you to use all of your favorite smartphone apps while freeing you from the distraction of actually handling an electronic device during the drive. 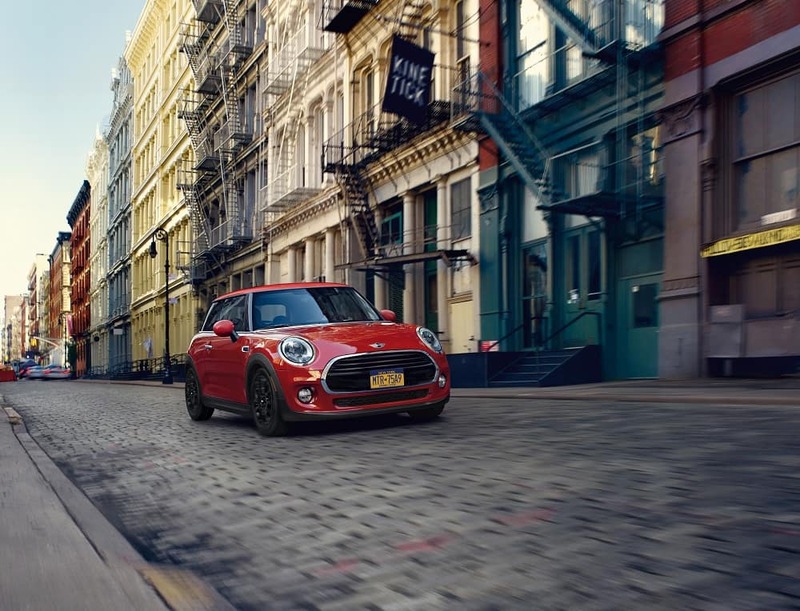 When it comes to entertainment, this 2019 MINI Cooper continues to impress—just look to the available Harman Kardon® Sound System and SiriusXM® Satellite Radio. This accommodating automobile delivers a number of useful features inside of its cabin, all of which deliver a lot of comfort at the same time. One such feature is the standard dual-zone automatic climate control system, which ensures that everyone gets their preferred temperature settings. Heated front seats also come standard, providing you and your front-seat passenger with a cozy feel no matter what the weather is doing outside. Finally, there’s standard ambient lighting throughout the cabin, providing a soothing feel. Now that you’ve taken a peek inside (and under the hood) of the 2019 MINI Cooper Signature Line Hardtop 2 Door, you’re ready to experience it firsthand. 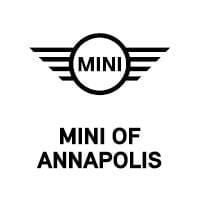 Contact MINI of Annapolis today to schedule your test drive, and find out how it handles on those Annapolis, Highland Beach, and Hillsmere Shores roads for yourself!